Two asylum rules pushed by Rep. David Price (D-NC) as well as Rep. Kevin Yoder (R-KS) and approved by the GOP-majority House Appropriations Committee would allow foreign nationals seeking refuge in the U.S. to migrate based on claims that they are fleeing domestic abuse or gang violence. The asylum standards would be a direct rebuke of Attorney General Jeff Sessions’ efforts to strengthen the country’s lax asylum system. He made clear in a memo that claiming to be fleeing domestic abuse or gang violence are not legitimate claims for asylum in the U.S. The Republican establishment and Democrats’ reversal of Sessions’ memo would give the full populations of Guatemala, El Salvador, and Honduras the right to migrate and seek asylum in the U.S., as all three Central American countries have been crippled for years by gangs. As Breitbart News noted, this translates to about 32 million Central Americans being given the right to migrate. This would mean a foreign population about half the size of the American Midwest — where 67 million Americans live — would have the right to come to the country and permanently resettle. 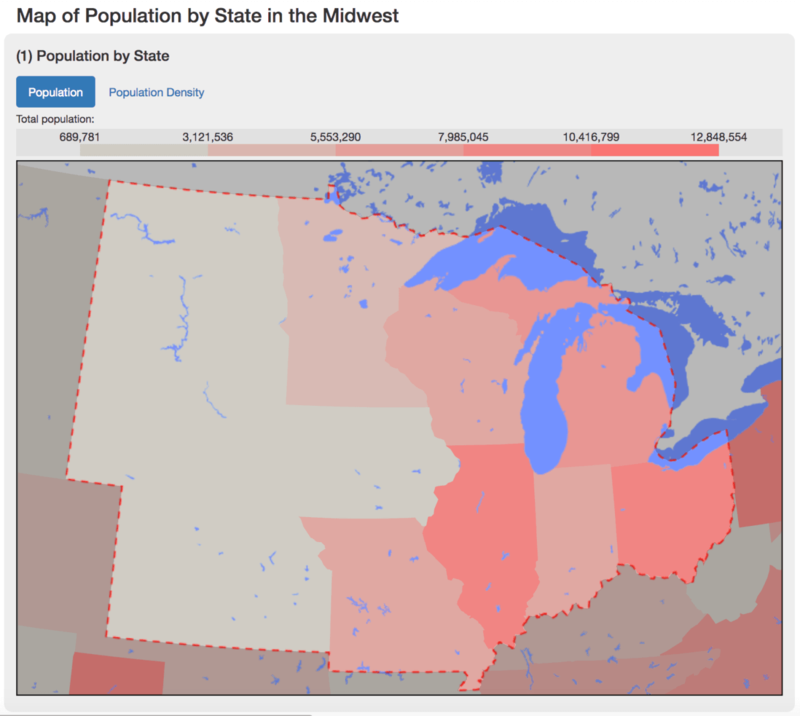 That foreign population given the right to migrate to the U.S. would at least be 12 times the population of Chicago, Illinois, and more than 35 times the population of Columbus, Ohio. 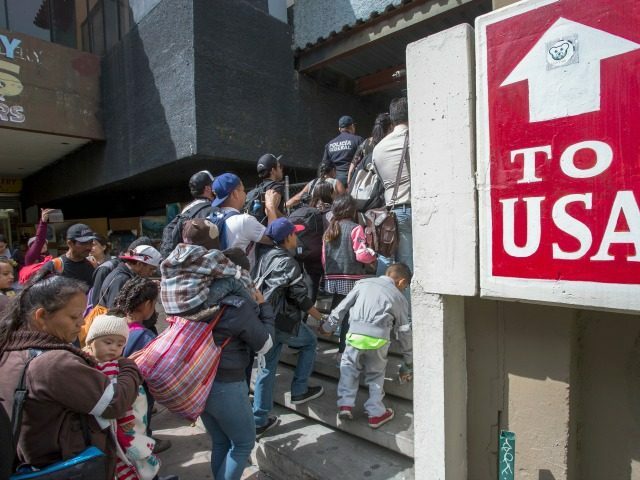 Kansas Secretary of State and gubernatorial candidate Kris Kobach told Breitbart News he “can’t believe” any Republican lawmakers would support such a plan to expand asylum and essentially give foreign nationals the right to migrate to the U.S. The Republican establishment strategically tied the mass immigration plan to $5 billion worth of border wall funding that would give the Department of Homeland Security (DHS) the ability to begin constructing a wall on the U.S.-Mexico border. Rep. Martha Roby (R-AL) said she is “proud” to support the appropriations bill, touting the wall funding but failing to mention the weakened asylum rules that would allow entire foreign populations the right to migrate. Yesterday, in @HouseAppropsGOP, we passed the Homeland Security funding bill – our 12th & final appropriations bill for Fiscal Year 2019. The bill includes a number of important measures, such as $5 billion for border security & wall construction. I was proud to support it. In 88 percent of cases, Breitbart News reported, foreign nationals seeking asylum in the U.S. evade immediate deportation after claiming credible fear, according to the Department of Justice. Only half of the foreign nationals who evade immediate deportation by claiming credible fear, however, end up filing for asylum status after they are released into the U.S. Currently, the U.S. admits more than 1.5 million legal and illegal immigrants every year. In 2016, the legal and illegal immigrant population reached a record high of 44 million. By 2023, the legal and illegal immigrant population is expected to make up nearly 15 percent of the entire U.S. population if current immigration levels continue.